Since 2015, the international competition “the ITA Tunnelling and Underground Space Awards” seeks and rewards the most ground-breaking innovation and outstanding projects in tunnelling and underground space utilization. This year the event takes place in China, Nanjing. 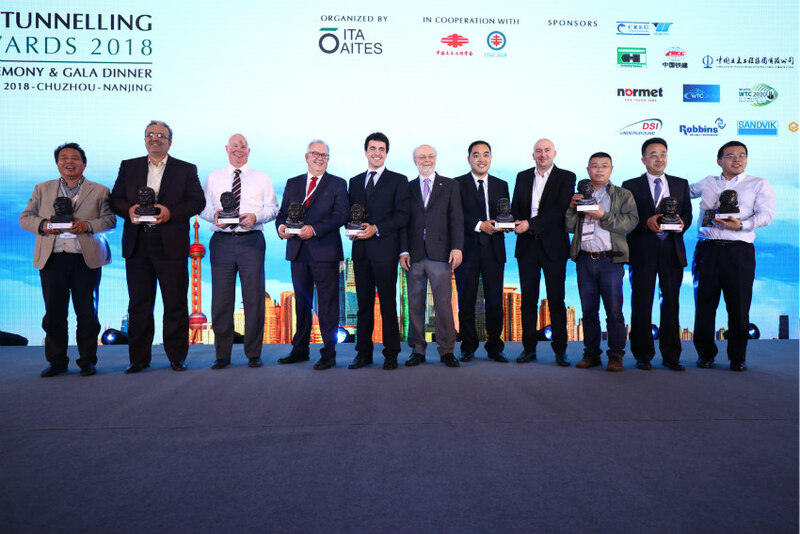 After editions in Hagerbach, Singapore and Paris, France the fourth ITA Tunnelling Awards returned to Asia for the 2018 event. 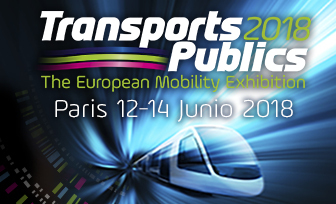 The three previous editions received more than 240 entries and 110 nominations, rewarded 30 projects and personalities and gathered more than 750 attendees. This location is meaningful as China has had to cope with increasing space-scarcity issues and while innovative projects are born to reshape cities of tomorrow, primary needs still concern major infrastructure with a strong focus on massive rail transportation projects and energy transportation means in Vice-President of the ITA, Jinxiu (Jenny) Yan highlighted the increasing role of subterrean spaces in China for 40 years: “Although the uncertainty of geology and complex environment China completed 45.000 km of tunnels over the past 40 years. One of the main issue for China is also the construction of tunnels in high altitude. The Sichuan-Tibet Railway, a mega future project is also one of the most challenging as it has to cope with a freezing environment”. 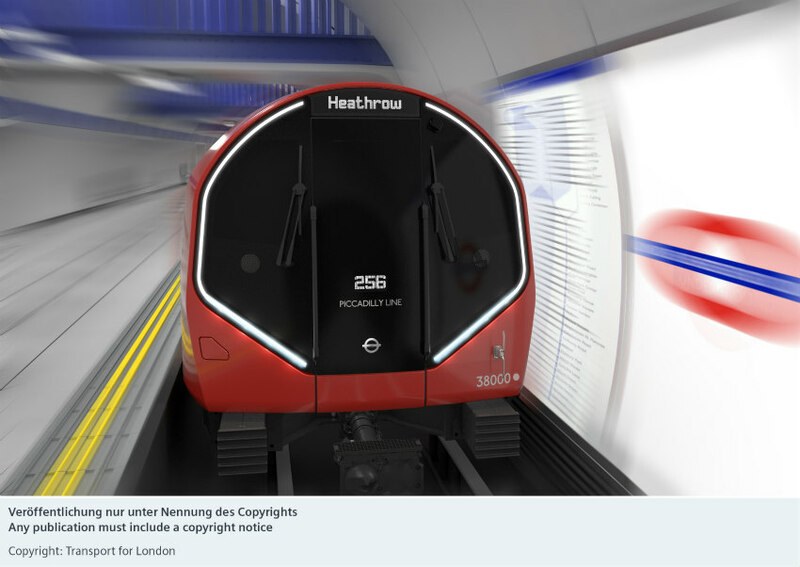 Through 8 categories and 1 Lifetime Achievement Award, the ITA Tunnelling Awards identifies and reward major disruptive innovations and groundbreaking projects. This edition, the event took place in Chuzhou, November the 7th, following the 20th CTUC conference (Chinese Tunnels and Underground Works Conference). After two days of presentations, case studies and technical conferences, the Awards ceremony was a successful finale and offered the audience an immersion in of ancient China. 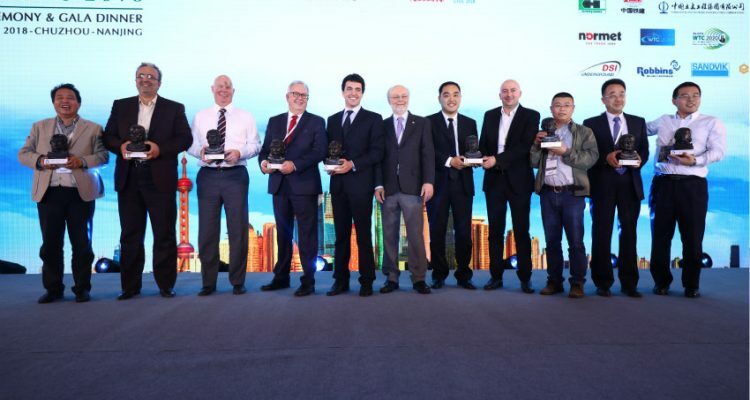 With more than 300 attendees for the 4th edition (day and ceremony), the ITA Tunnelling Awards confirms its position as a reference for recognizing major projects and innovations on-going in the world. It has taken 8 years to create this 6.7 km tunnel, immersed on 5.6 km, connecting the cities of HongKong, Zhuhai and Macao. The tunnel was assembled with 33 elements of 180m in length, 11,4m in height and 37,95m in width, for a weight of 80.000 tons. Those are the world’s largest tunnel elements. Artificial islands have been created at the both ends of the tunnel to connect it to the bridges. This bridge link is 45m under the sea, to allow passage of 300,000 DWT tankers. This is one of the deepest immersed tunnels in the world. Some innovative techniques have been used to build this tunnel. Due to delicate geological conditions, the foundations of the immersed tunnel have been mixed between rigid and soft ones. 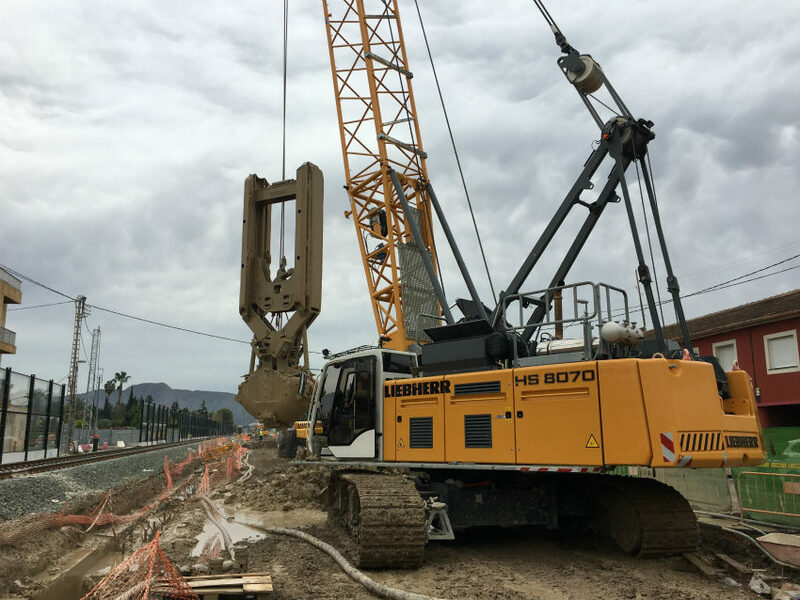 This resulted in the use of Pre-stressed High Strength Concrete piles, Jet grouting piles, Sand Compaction Piles, Compacted Block Stone plus Gravel Bed Foundation to create optimum foundation conditions. This is also the first tunnel in the world where curved tunnel elements have been prefabricated, improving many technologies to measure what size was necessary. To conclude, the final section of the immersed tunnel, the so-called closure joint is an innovation in a “V shape” and of a sandwich structure (steel box structure filled with high fluid concrete) as the basic structure. The Queershan Tunnel on National Road 317 was a key construction project in China, it extends from location of the sandaoban of G317 to location of the liudaoban. In Sept., 2017, after 10 years of repeated scheme demonstration and 5 years of hard construction, the Queershan Tunnel on G317 went into operation. The Queershan Tunnel conquered a number of technical problems in construction in the high altitude and cold regions of plateau and broke the natural barrier on the northern line of the Sichuan-Tibet Highway, which will further close the link between the mainland and Tibet and help accelerate economic and social development in Tibetan region. It cost €150 millions. The tunnel was completed on schedule, 100% good quality rate was reached, and no casualty occurred in construction. Queershan Tunnel completely changes the traffic in Queershan section, which will not be blocked by snow and ice in winter since then, ensuring G317 safe and unblocked throughout the year. This project named Zarbalizadeh shallow tunnel construction underneath the operating railways. The purpose of this project is to construct the Zarbalizadeh underpass in the 16th district of Tehran, which is the East-West connection between two urban areas and lead to reduce the traffic and travel time in this dense and populated demographic region. The project has been constructed by going under the subway line of Tehran Metro Line 1 with 3 minutes headway time and 550,000 daily commuters, and the North-South Railway with transportation of 40,000 passengers and a hundred tons of goods per day. This project is located between the South Passenger Terminal and two Tehran’s subway stations. The date of completion of tunnelling civil works is June, 2017 and the overall cost is €6.5 millions. This project is a mechanized method with large section horseshoe shape EPBTBM first applied in loess mountain tunnel. For mountain tunnel in loess, the conventional tunneling method is to use the sequential excavation method and double lining. The horseshoe shape multiple cutter heads EPB-TBM method have been made to replace the traditional one. Safe and fast, this new method guarantees the quality of construction and the working environment. Compared with single circular cutter head EPBTBM, newly developed horseshoe shape EPB-TBM with multiple cutter heads could reduce manufacture cost of the TBM, increase utilization ratio of the section, and reduce the quantity of excavation and construction material. 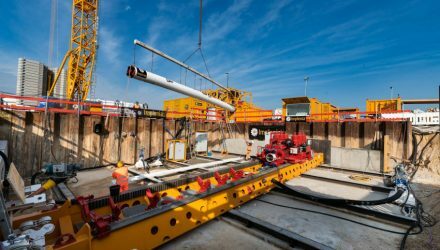 The project has developed the world first large horseshoe section (10.95m height and 11.9m width) EPB-TBM with multiple cutter heads. This project last 441 days (Nov. 11th, 2016 – Jan. 26th, 2018) and cost overall 60 million euros. This project deals with a multifunctional energy-storage and luminescent material (LUMA) for sustainable and energy-saving lighting for tunnels. It is featured by energy storage, delayed luminescence, release of negative oxygen ions, dirt resistance, self-cleaning and antistaticity. LUMA has been applied in manufacturing a series of products including tunnel coating, tunnel reflective aura, delineator, raised pavement marker and road marking. It fulfils “safety, comfort, environmental friendly, and energy efficient” requirement simultaneously for tunnel decoration and lighting. LUMA are innovative products which promote the technological advance of energy saving, safety and disaster prevention in road tunnels. LUMA is novel and unique, and has many functions such as non-flammable, energy storage, delayed luminescence, negative oxygen ion release, anti-mildew, anti-corrosion, anti-pollution, self-cleaning and other functions. Since 2016, it was estimated that LUMA helped to save 22 million RMB of energy cost. LUMA significantly reduces the energy consumption in tunnel lighting. It alleviates contamination to tunnel walls from car exhaust increases the visibility and air quality in tunnel, and provides illumination for escaping from accidents. LUMA have been used in road construction of China and was recommended for application in the national traffic system. They can be applied in underground engineering for energy saving and disaster prevention by providing emergency lighting. 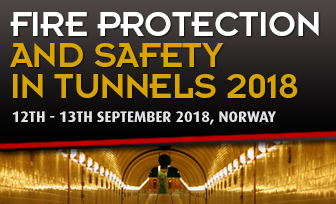 Advance in construction technology has enabled longer and larger tunnels to be built, and hence more E&M services are being installed along the tunnels to provide ventilation, lighting, security, communication, and fire service etc. 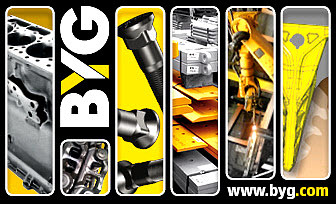 There is an increasing demand, for construction workers, to install the E&M services and cladding, in particularly, drilling anchors and installing permanent utility containment system including cable brackets and cable trays. 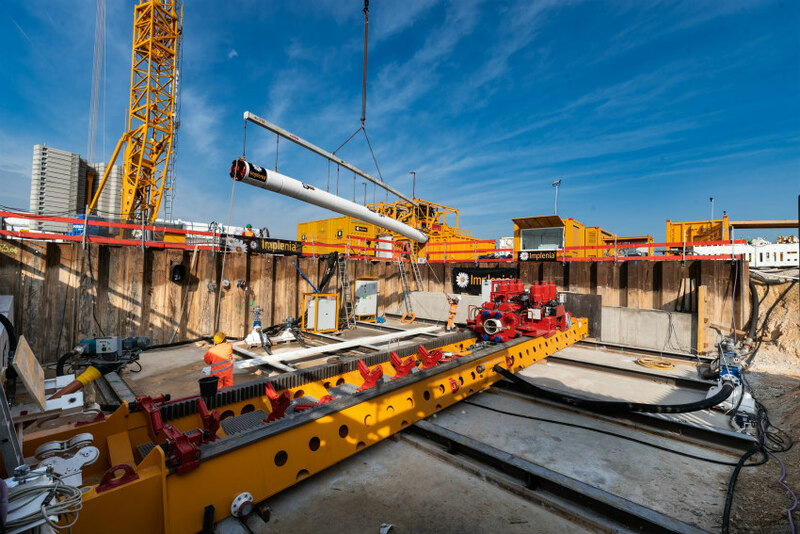 For the past 3 years Bouygues TP R&D teams in collaboration with Dragages Hong Kong have worked to develop a specific tool to replace human involvement in this repeated setting- out, drilling and anchors installation by this robotic system which significantly reduces the risks associated with the drilling operation. Through development, this has led to the so called ROBY 850 – Semi-Automatic Drilling Robot. ROBY 850 has been developed in order to improve the safety and productivity and has brought evolutional change to this practice and eliminated the health and safety risk. Giuseppe M. Gaspari was born on November 14, 1983. Giuseppe holds a Degree in Civil Engineering, a Master in Geotechnics and a second level Master in Tunneling & TBMs. He is currently Deputy Project Manager for the West Vaughan Sewage Servicing Project, a 14-km tunnel with 9 shafts in the Greater Toronto Area (Canada), and the Design Project Manager for the Suffolk Outfall in NY (USA). Evert Hoek was born in Zimbabwe, graduated in mechanical engineering from the University of Cape Town and became involved in the young science of rock mechanics in 1958 when he started working in research on the problems of brittle fracture associated with rockbursts in very deep mines in South Africa. He has been elected as a Fellow of the Royal Academy of Engineering (UK), a Foreign Associate of the US National Academy of Engineering and a Fellow of the Canadian Academy of Engineering. He has published more than 100 papers and 3 books. His consulting work has included major civil and mining projects in 35 countries around the world and has involved rock slopes, dam foundations, hydroelectric projects, underground caverns and tunnels excavated conventionally and by TBM. I read this article and found it very interesting, thought it might be something for you. 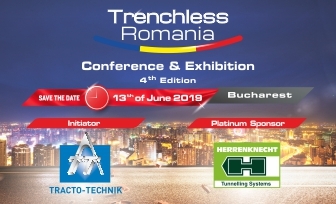 The article is called Winners of 4th edition of the ITA Tunnelling Awards and is located at https://tunnels-infrastructures.com/winners-ita-tunnelling-awards/.